It’s evident that everyone wants high paying jobs from home. Because when you work from home, you want it to be worth the time spent. 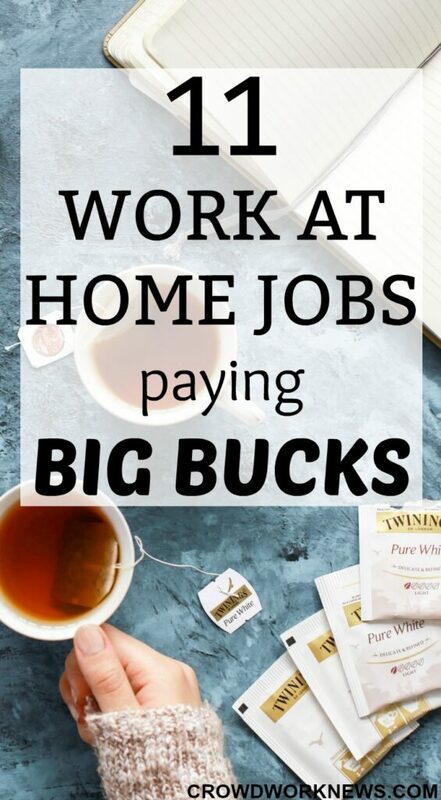 I love finding out different ways to work from home, and sometimes I come across some jobs which pay really well, as much as any other full-time job. Today, I will share a list of work from home jobs which pay big bucks. I know, it is hard to believe that online jobs can give a full-time income. But trust me, they can. For example, I almost earned a full-time income through my blog within a year. And there are so many other work-at-home jobs which can give an income that you can live on. Amazon is the biggest marketplace on the web and selling on this platform is going to be indisputably profitable. Amazon FBA has gained a big momentum and many are trying this amazing hustle. Jessica and her husband made almost $100,000 in their first of Amazon FBA and continue to earn incredible income. Want to know how this works? 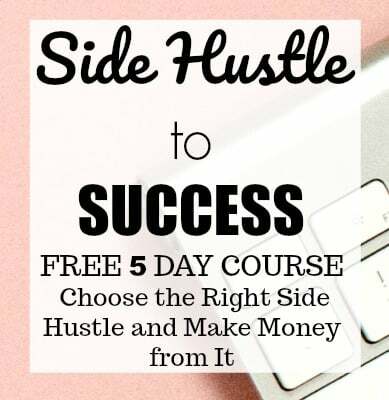 Check out this FREE course to get all the details about this phenomenal income earner. Did you know that you can get paid to record your voice? Yes, you can! It is called Voice over Acting. You can find voice over projects with Voices, Voicebunny or at freelancing websites like Upwork, Guru, etc. The pay does depend on your experience, projects and whether you are working as a freelancer or for a company. A voice over actor can get paid $100 per minute of the audio. If you think that your voice can give you a great start, then go ahead find out all the details about voice over acting. Ok, this is something I have been doing since past one year, and earned over $35,000. I can say for sure that you can earn a good income from blogging if you put in the hard work and work on the right strategies. 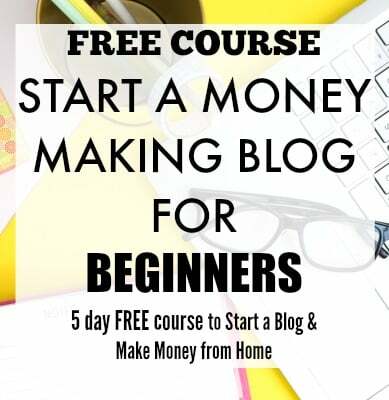 Not only me, but many bloggers have also been achieving great results, and one thing you can learn from all of them is that it is possible to earn a livable income from blogging. If you are ready to take the step, then head over to my easy step-by-step tutorial, which will show how to start a blog right from scratch. Though the usual customer service roles pay a median salary, if you possess good technical skills then you can stand a chance of earning big bucks for your expertise. There is a lot of demand for technical support specialist roles, and according to Indeed.com, the pay scale is between $12 to $22 per hour. You can find many technical support specialist positions with companies like Toptal, Zapier, Automattic, etc. You might be surprised that a beginner VA can earn around $35-50 per hour. I never thought you could make that much with Virtual Assisting until I interviewed Gina Horkey. She is one successful entrepreneur who has trained many VA’s to start their Virtual Assistant careers. One thing that I find very advantageous about virtual assisting is, there is no limit to services you can offer as a VA. If you want to know in detail about the services you can provide, check out this free copy. This is another high-paying online work option for someone who is an expert at social media skills. Though a formal certification is not required for becoming a social media manager, it does help if you have previous experience. A social media manager earns an average salary of $51,000 per year. You can get hired by big organizations, small businesses, bloggers etc. and your job description might include creating content, developing a marketing plan and manage all the social media channels of the client. By far this is the most flexible and great work-at-home option with excellent income potential. Whether you are an expert in a particular subject or just want to teach conversational English, there are many avenues you can explore. You can teach English to Chinese kids and $14-$22 per hour with VIPKID (any kind of informal teaching experience is accepted). Depending on your experience and the kind of roles you apply for, you can look at making anywhere from $12 to 25 per hour. You can also create courses online on teaching platforms like Udemy or Teachable and earn more passive income. This is a significant income stream worth exploring. Love numbers and looking for a high-paying income opportunity from home? Become a bookkeeper. This is another work-at-home option which pays good, and you get the flexibility to work online. Many of my readers have asked me for this opportunity. If this is something that you are looking for, then just go ahead and check out Bookkeeper Business Academy. This is the most highly rated bookkeeping course which many of my readers have enrolled and are quite happy with. Don’t worry, this course does not require any experience or formal qualification. Graphic designing is another great work from home option which has great income potential if you have a background in this field. Even the beginners have a chance of making a good income. According to Bureau of Labor Statistics, graphic designers earn an average income of $25 per hour. If you are interested in this profitable work-at-home job, apply in places like 99designs, Authentic Jobs, etc. Are you bilingual and looking for a work-at-home job? Then look no further, you can become a Translator. There are many websites like Gengo.com, Interpreters and Translators Inc, Unbabel, etc. According to Bureau of Statistics, translators, interpreters got paid $22 per hour in 2016. This work from home job requires at least a bachelors degree in the related field and a high-level proficiency in the selected language. Are you someone who loves finding travel deals? Then you can make this as your work-at-home job. Though you will need some expertise to go to a higher income level, the base pay for a work-at-home travel agent can be around $31,000 per year. You can either start your own travel agent business specializing in one of the interests or work with other agencies. Either way, this is a great work-at-home option for those who love travel and love finding deals. There you have it, all the online jobs which can give you high-income and a lot of flexibility to work around your family. Start your work-at-home job paying big bucks! This is a unique list among the various work at home list I see EVERY DAY! Thank you so much for breaking the monotony and providing useful information. Thank you so much! I am so glad you liked the post. Love your blog! Wonderful article !! and it will help those people who want to start work from jobs, it will will help them to choose.